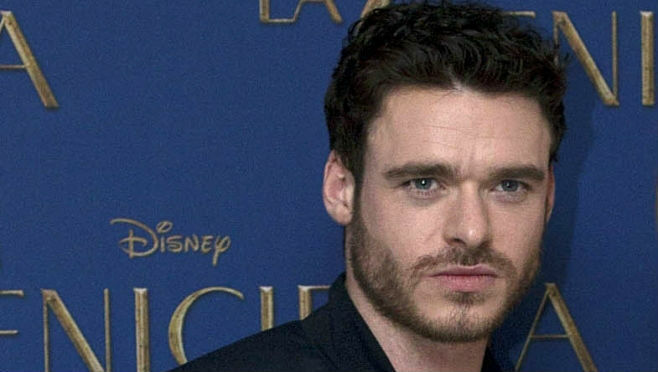 London, April 16: "Bodyguard" star Richard Madden has quashed rumours that he is the next James Bond. He dismissed the buzz by saying: "It's all just noise." In an interview to ELLE Magazine, the 32-year-old actor spoke about his upcoming film "Rocketman" and how claims that he could be the next Bond are simply an after-effect of his role as Sergeant David Budd in "Bodyguard", reports dailymail.co.uk. Game of Thrones' Robb Stark aka Richard Madden and Taron Egerton's Cosy Picture from their Film Rocketman has Netizens Rooting for Their Love.